Disney Parks releases aerial footage from Star Wars: Galaxy's Edge as it continues to come together for its big 2019 debut. More 80s Easter eggs are revealed in the latest footage from Steven Spielberg's Ready Player One. 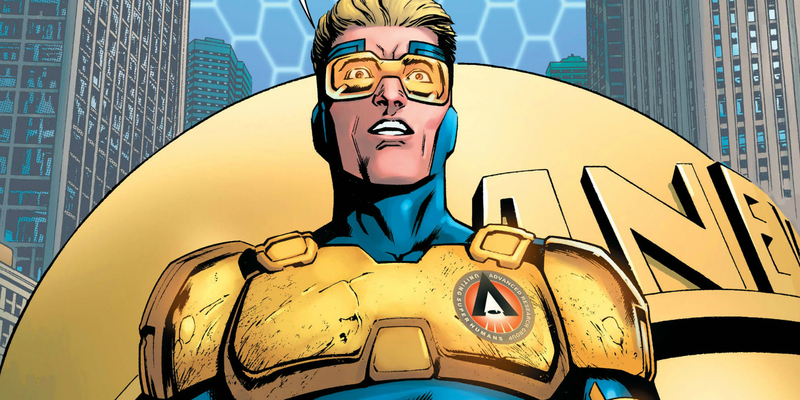 Warner Bros. is still developing Booster Gold according to writer and director Greg Berlanti. 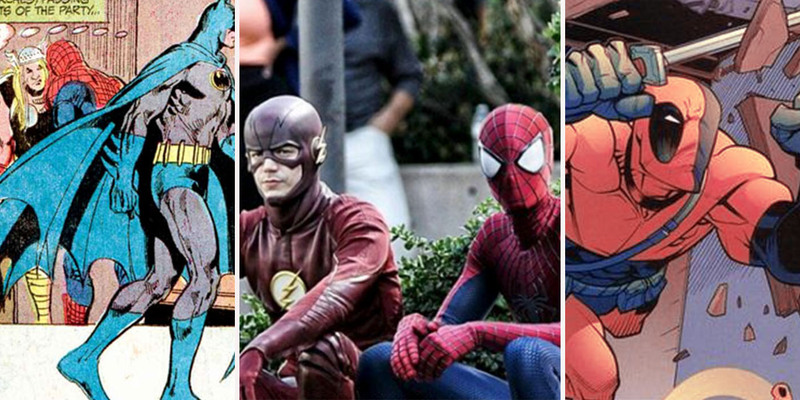 A few years back, reports surfaced that Berlanti – who is always busy keeping track of the Arrowverse on The CW – was developing a solo movie for Booster Gold. The notion of the time-traveling, fame-seeking hero potentially getting his own movie came as a surprise. Those feelings were only heightened when Berlanti said he was developing it with the idea that Booster Gold wouldn’t take place in the DCEU. The post Booster Gold Movie Still in Development, Says Greg Berlanti appeared first on Screen Rant.